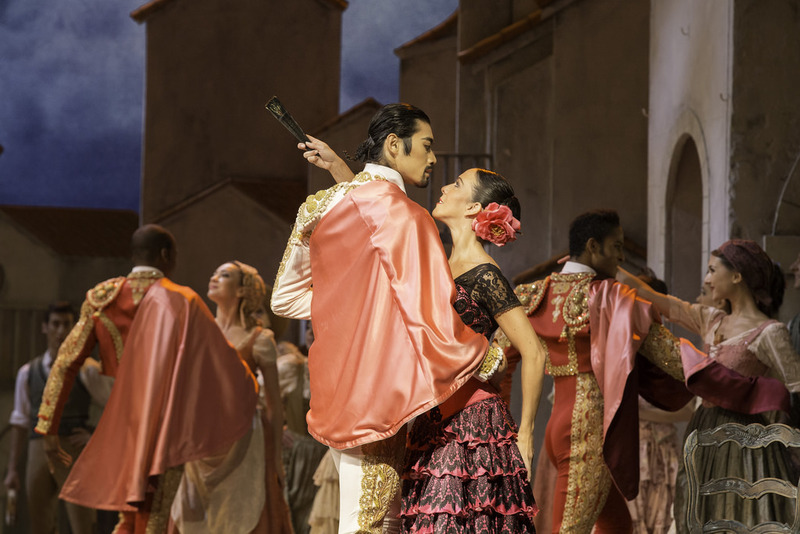 Broadcast from London’s Covent Garden, the Royal Opera House presents Don Quixote, the famous ballet in three acts, choreographed by Carlos Acosta. 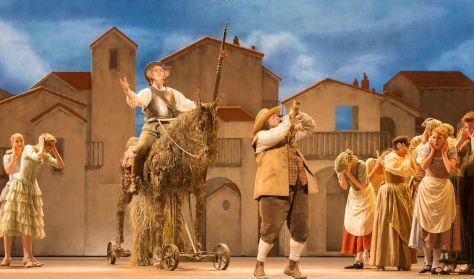 The adventures of Cervantes’ bumbling knight, Don Quixote, have been the inspiration for countless ballets, of which Marius Petipa's is one of the best loved, featuring Ludwig Minkus’ score. 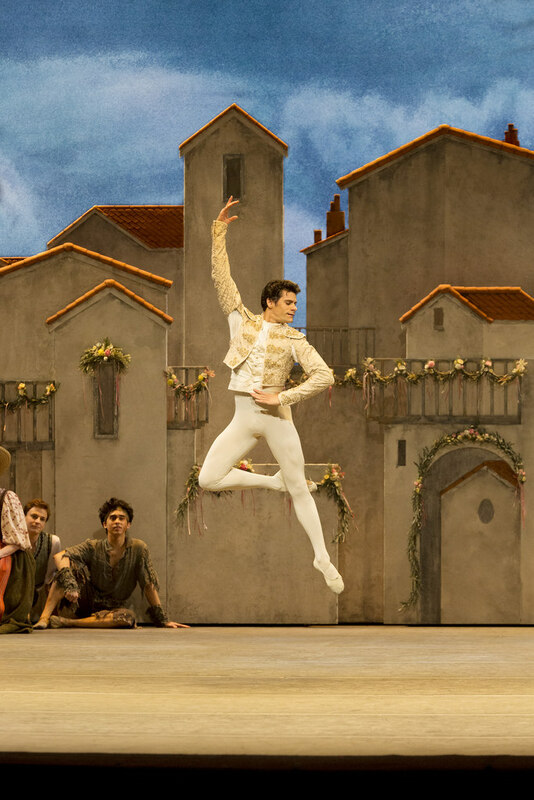 This exuberant production combines all the elements of the greatest classical ballets, bursting with emotion, drama and vivid characters. 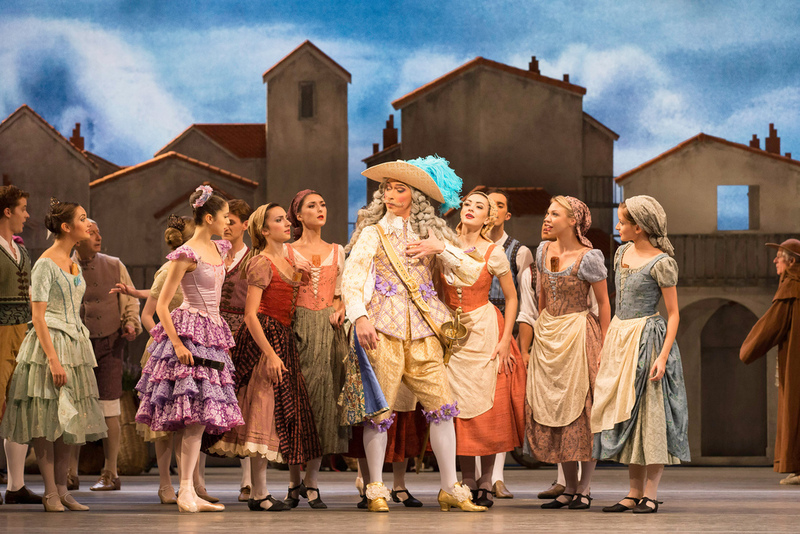 The principal guest artist of the Royal Ballet, Carlos Acosta, has danced the virtuoso role of Basilio many times, and brings that experience to his unique and vibrant vision of the story. 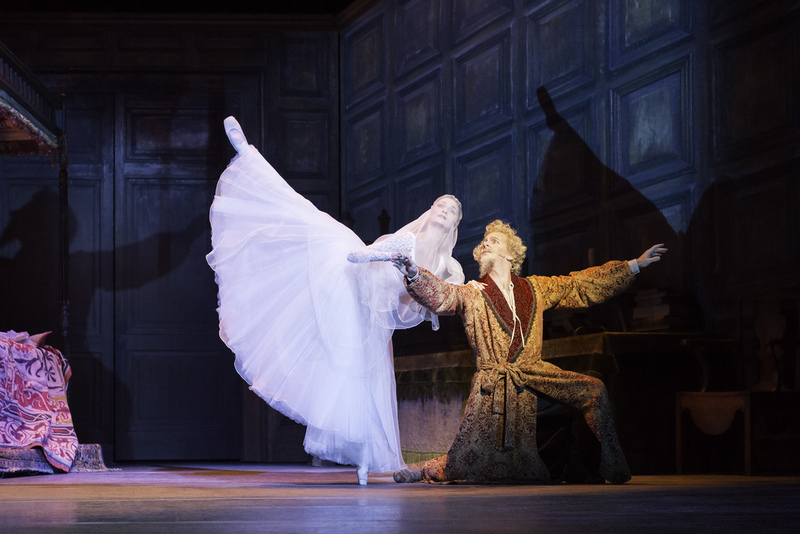 Tim Hatley’s set design provides a modern twist to a traditional directing. 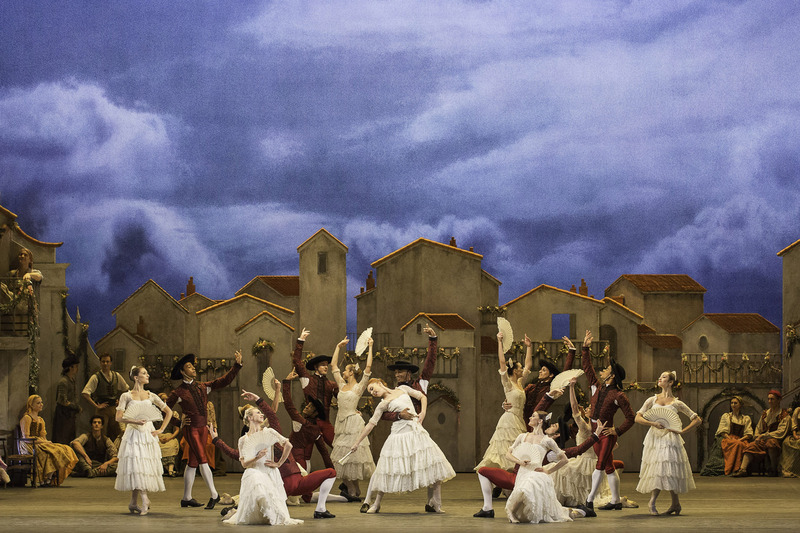 Conducted by: Martin Yates. 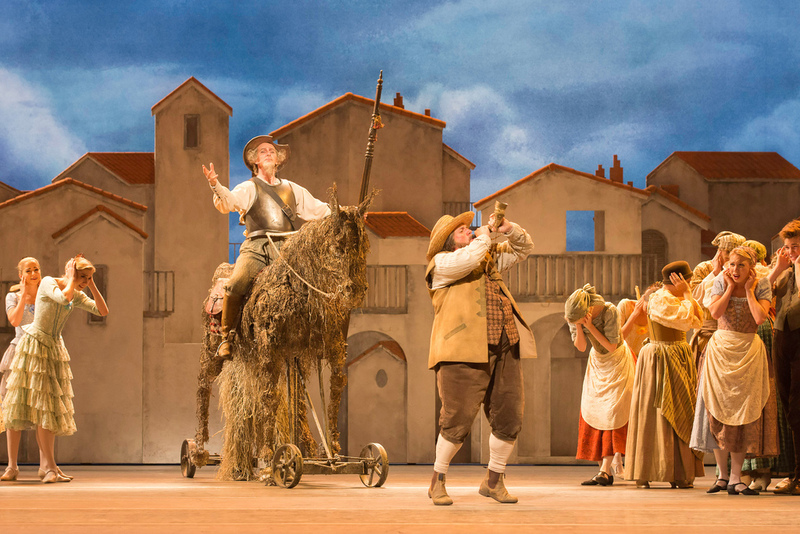 Cervantes’s story of the bumbling knight. 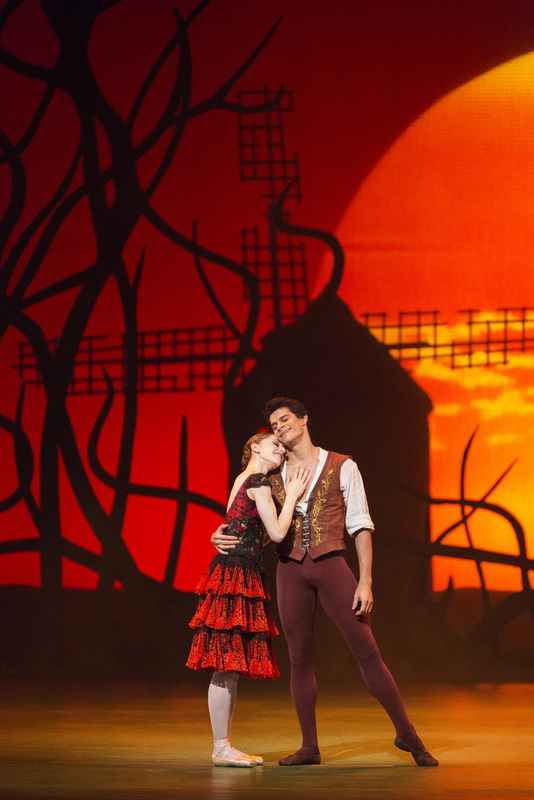 Don Quixote has inspired countless artistic interpretations. 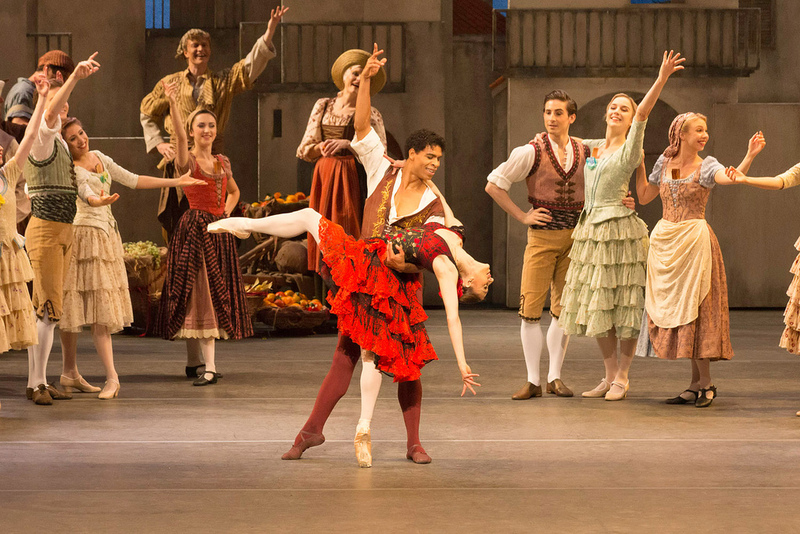 Marius Petipa choreographed this sparkling ballet about the encounters of the man from La Mancha and his faithful squire Sancho Panza. 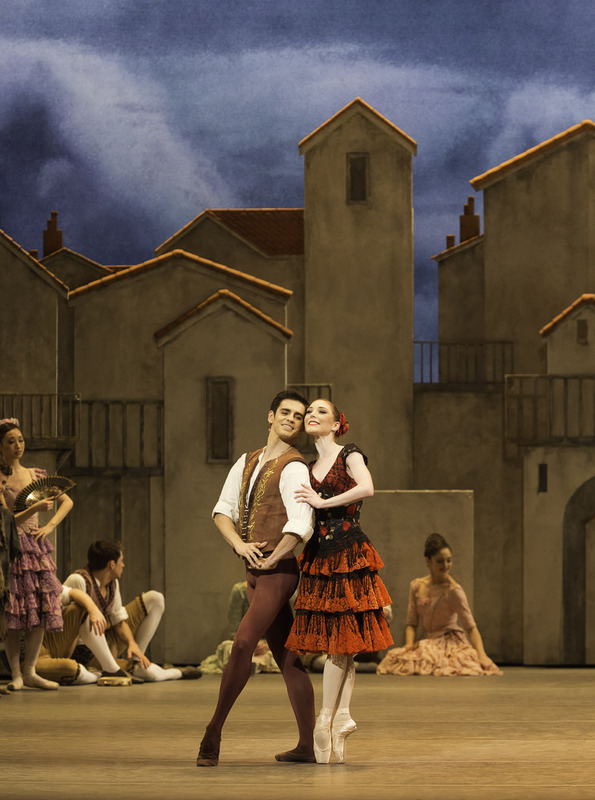 At its heart are virtuoso roles for the lovers Basilio and Kitri.